We use these and the higher power, super long distance, cousins for the majority of our radio needs. 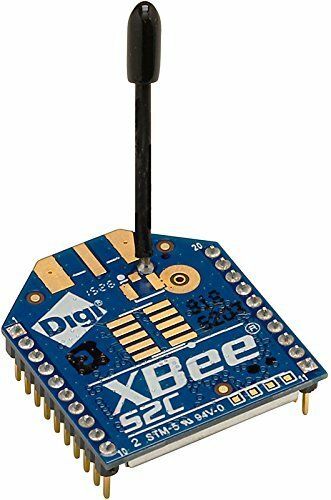 XBee has been around forever and their products just work. Simply hooking up the in/out to your UART pins on both sides and your projects are now talking! There are advanced modes as well for power users that allow for sophisticated networking. Make sure you get more than one if you don't have any yet.